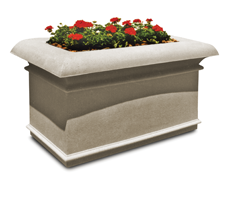 Commercial planters from The Park Catalog include concrete, glass-fiber reinforced concrete, fiberglass, coated metal, recycled plastic, and shorea wood planters meant for a wide range of municipal, business, and private sites. 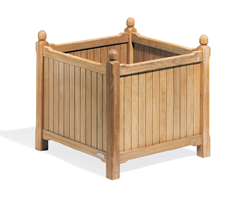 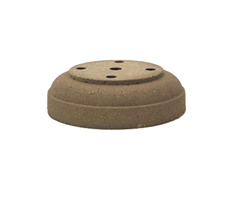 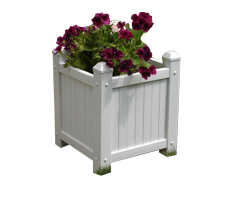 Planters are commonly used for adding an aesthetic effect, as a gating method, and also as a barrier system. 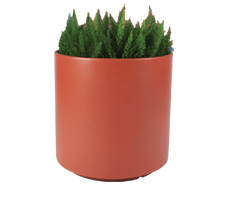 We feature a full selection of planters that are functional and beautiful at the same time. 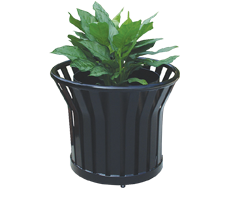 Our commercial planters are used in shopping centers, office buildings, public parks, amusement parks, condominiums, apartment complexes and many more locations. 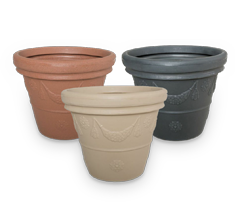 Choose from a variety of small to large commercial planters that can stand up to the elements.